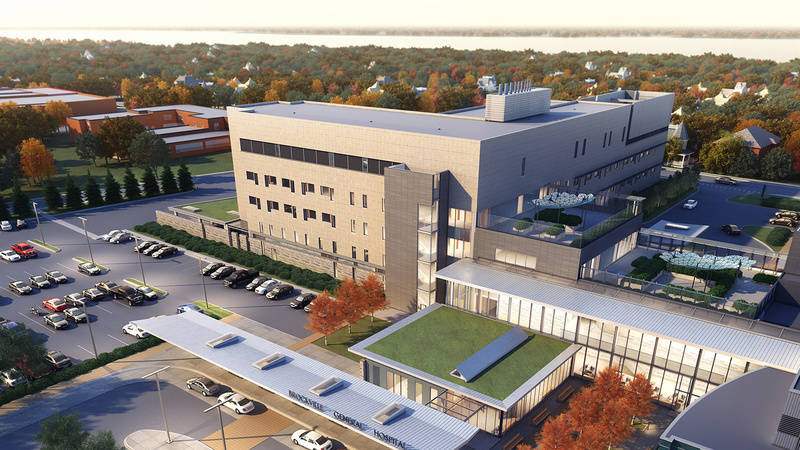 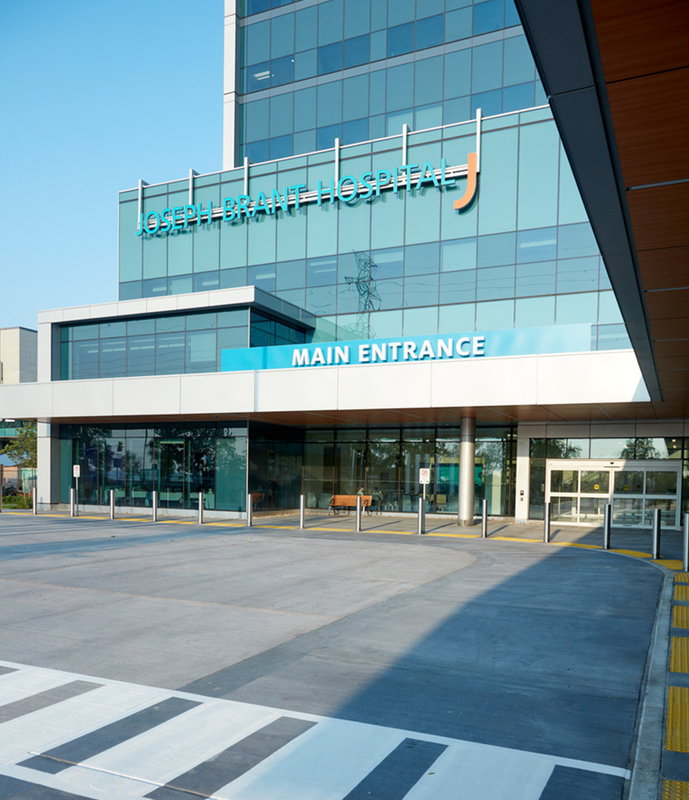 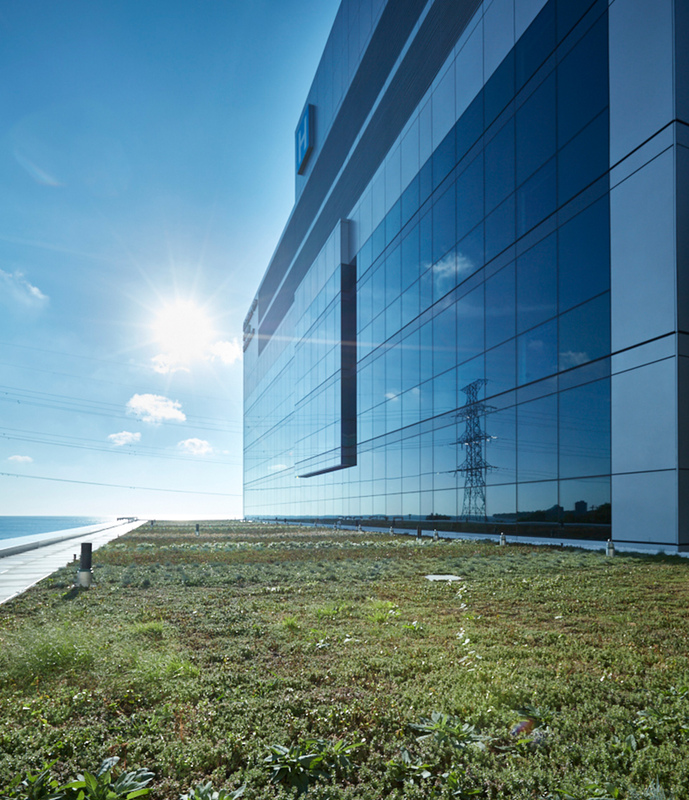 EllisDon designed, built and financed the Joseph Brant Hospital expansion and redevelopment, which significantly renovated areas of the hospital to give patients faster access to the right care. 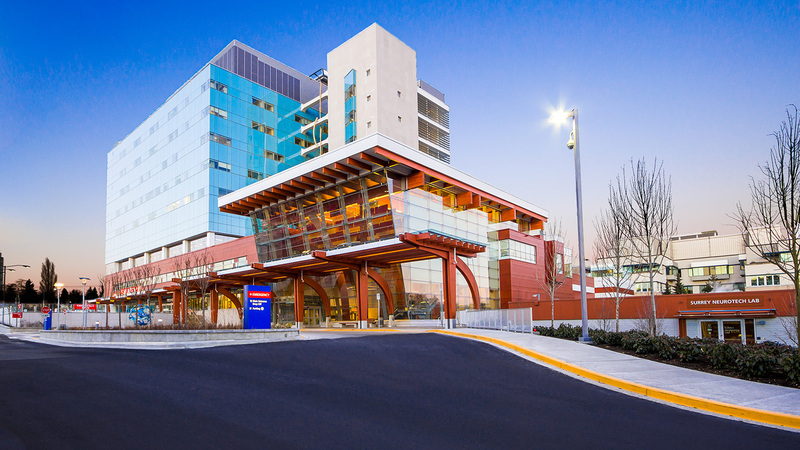 The project includes a new, seven-storey patient care tower, 172 new beds, nine new operating rooms, a new emergency department, a post-anesthetic care unit, a new and expanded cancer clinic, expanded ambulatory care programs, expanded diagnostic imaging services and expanded medical, surgical and outpatient services. 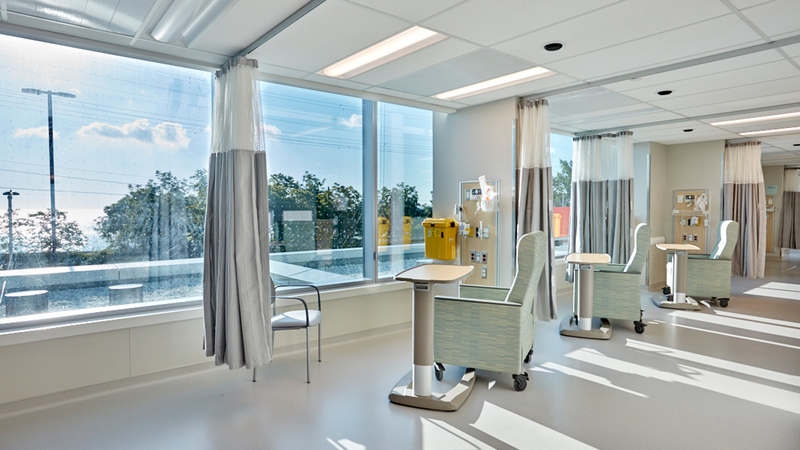 The EllisDon team also renovated the level 2B neo-natal intensive care unit. 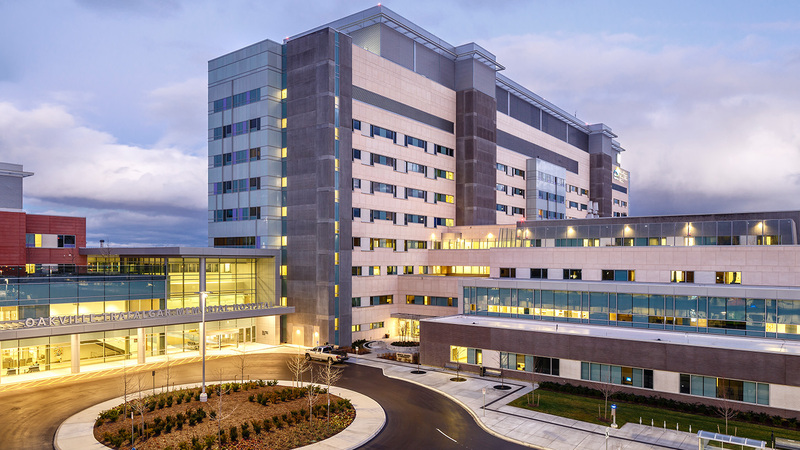 At the peak of construction, the site required 250 to 300 workers on-site. 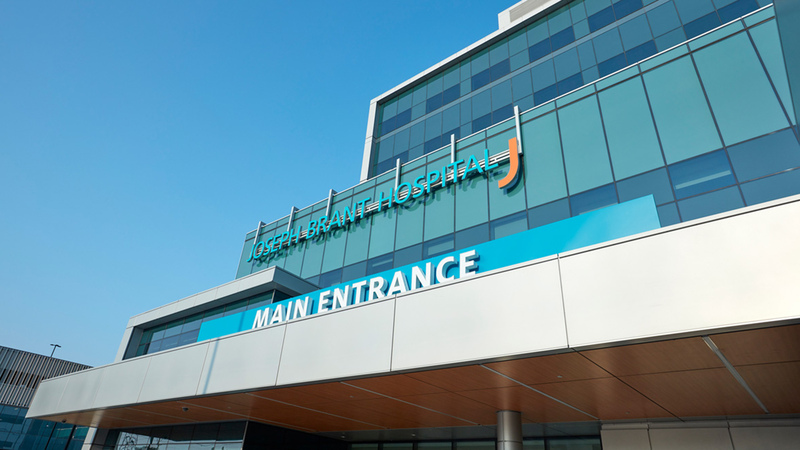 Construction at Joseph Brant Hospital wrapped up October 2018.